Apologies to Mr. Bond, but George Barris had you beat. 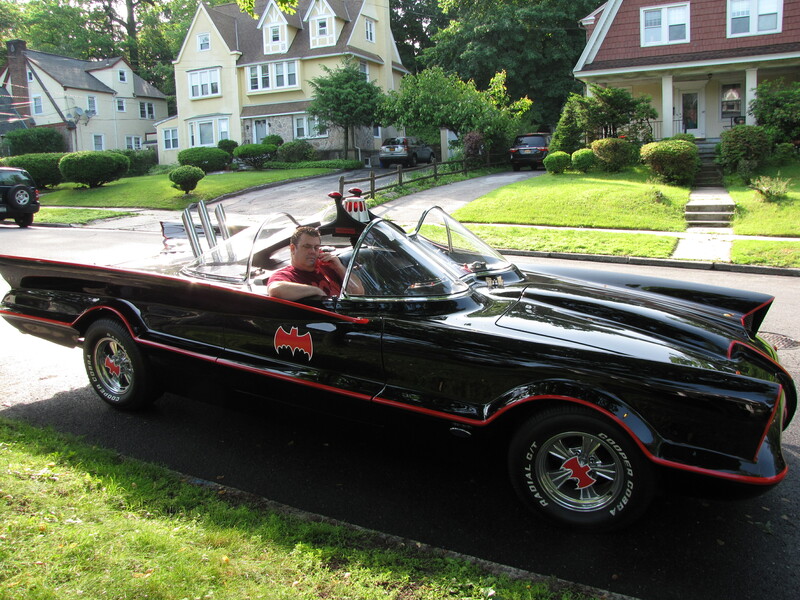 George Barris, the beloved creator of the 1966 Batmobile, has died, just a couple weeks shy of his 90th birthday. 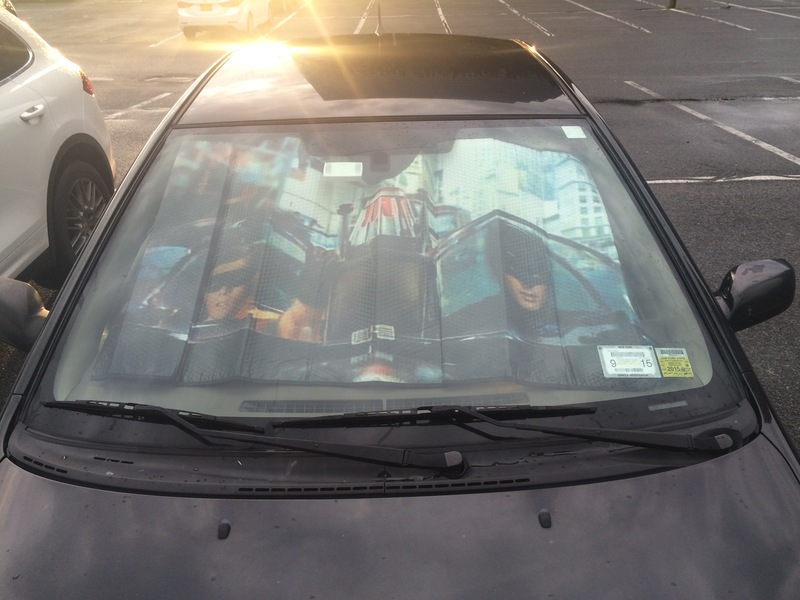 But he leaves behind the greatest car in pop culture history. 1. On my list, it will always be Batmobile first and Bond’s Aston Martin second. 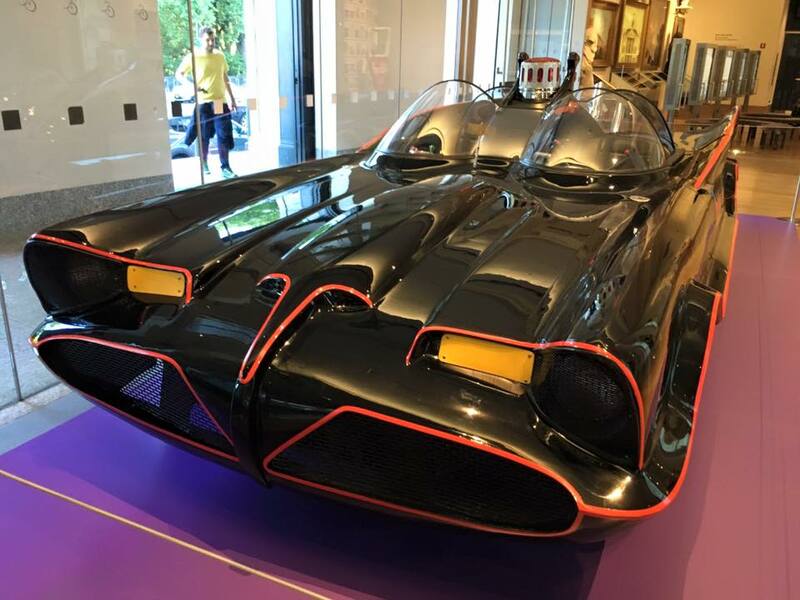 Both are fantastic and fantastical but the Batmobile — with with its muscle, power and endless features and gadgets — wins. 2. I never met George Barris but I have only heard good things. 3. 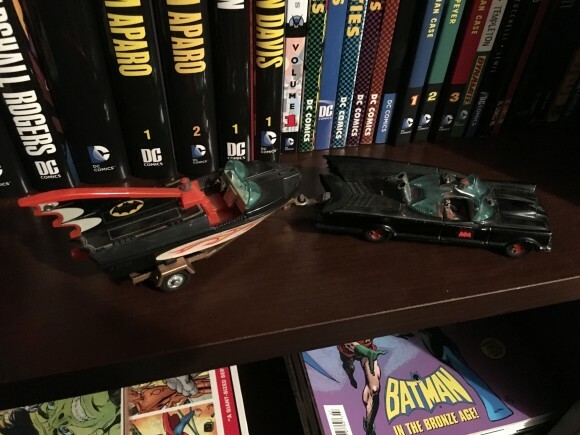 As best I can recall, my very first Batman toy was the Corgi Batmobile-Batboat set. I may have had Batman and Robin Soakies first, but either way, the Batmobile goes back to my earliest years. 9. Or that I made my father take me to the New York Auto Show about 40 years ago, just so I could gawk at it in all its flocked glory. 10. 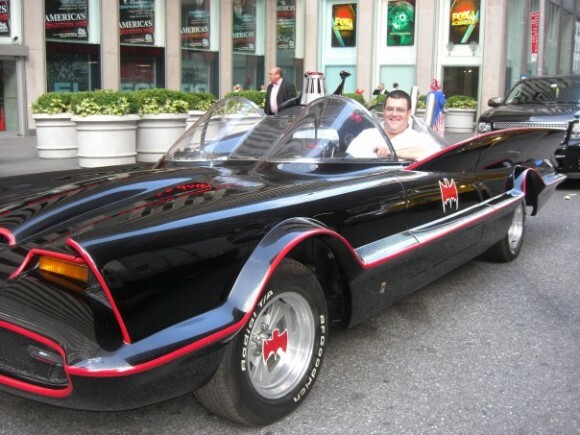 Beyond the personal, though, the Batmobile was such a great character on the show. Right off in the first episode, we get such a great taste of its pyrotechnic abilities, when it fights back against the Riddler’s attempt to hijack it. 11. 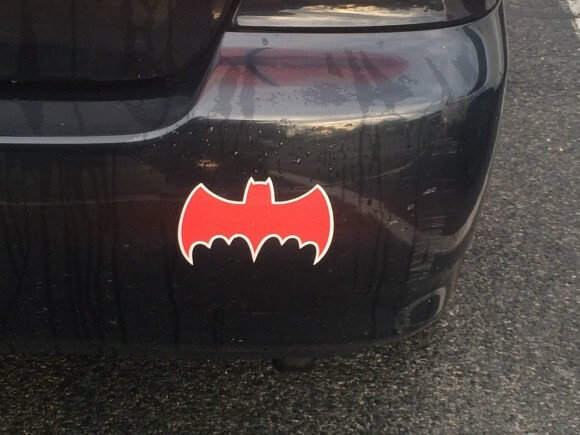 If you want to hear a fun podcast about the Batmobile, click here. 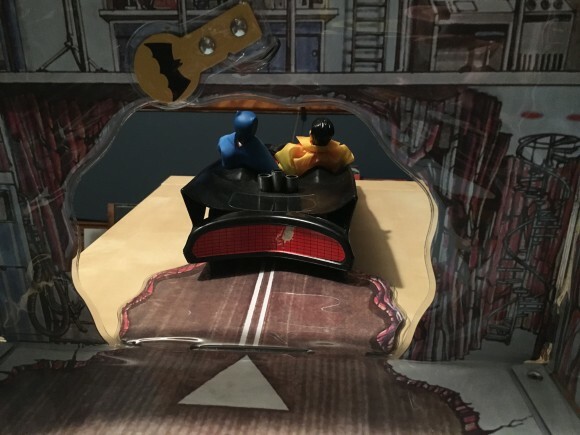 John S. Drew and I “gassed” about it on his Batcave Podcast.